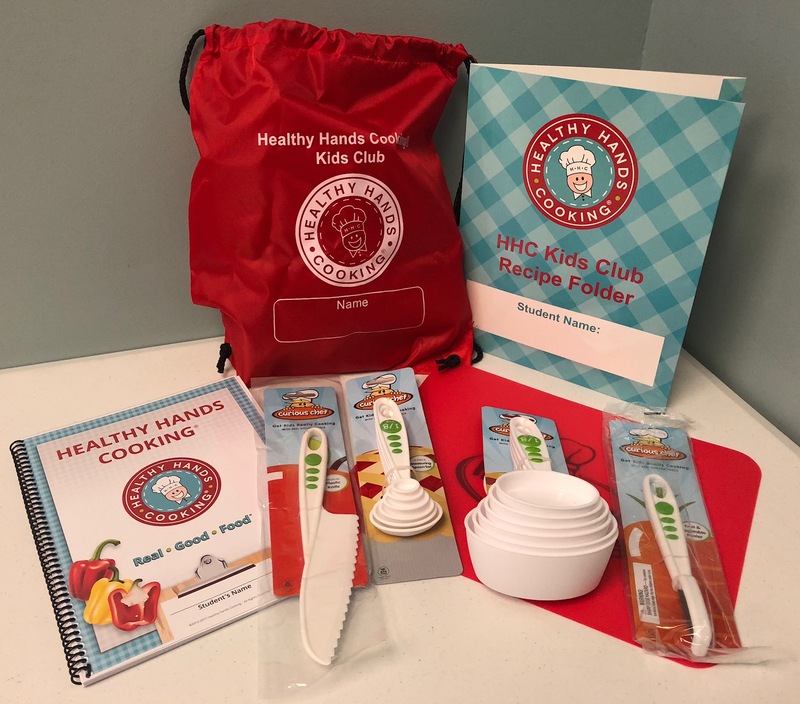 Healthy Hands Cooking's 8-Hour Core Cooking Program and HHC Kids Cooking Camps all start with the 8-Hour Core Cooking Program material. This is our signature program that will lay a foundation of nutrition and cooking skills for years to come. 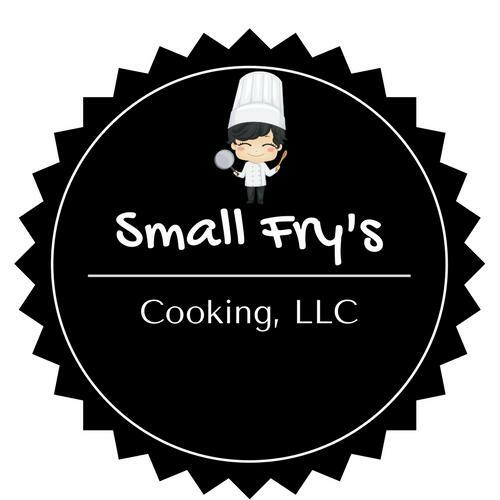 We will cover all kinds of foundational information such as kitchen preparedness, kitchen safety, proper food handling, hygiene, cross-contamination, measuring, and proper food storage. We will also make some quick and healthy snacks to try! We'll start by learning the importance of fueling your body for the day and how to choose foods that give us energy and brain power! Then we'll dive right in and make some amazing breakfast dishes using fresh from the field produce. Your kids won't believe how good mother nature can taste. We're going to kick-off the class with a "MyPlate" nutrition segment , and then teach your child how to properly portion and balance their meals for greatest nutritional impact on the body. From there, we'll jump into some healthy ideas for lunches. As you know, homemade lunches can be boring, and school cafeteria lunches can be costly and unhealthy. We'll create some fun and exciting lunches that are easy to make and packed with important nutrients for "kids on the grow". Burgers, pizza, chicken fingers, mac and cheese...our kids have their favorites and they will learn how to substitute and rework some of their favorite recipes to create the healthiest versions on the planet while still tasting GREAT! We'll also focus on healthy substitutions, food labels, and daily nutritional requirements. Activity sheets, recipes, helpful tips, and individual workstations for hands-on activity are included in the course. Each class also starts with 30 minutes of nutritional education and activities. Students of the Healthy Hands Cooking 8-Hour Core Cooking Program receive a Certificate of Completion. Each 8 Hr. program includes either a Recipe Workbook or Student Kit with Workbook. *Contact me for pricing on kids kits or class workbooks. © 2019 NITA MARTIN. Powered by Healthy Hands Cooking.